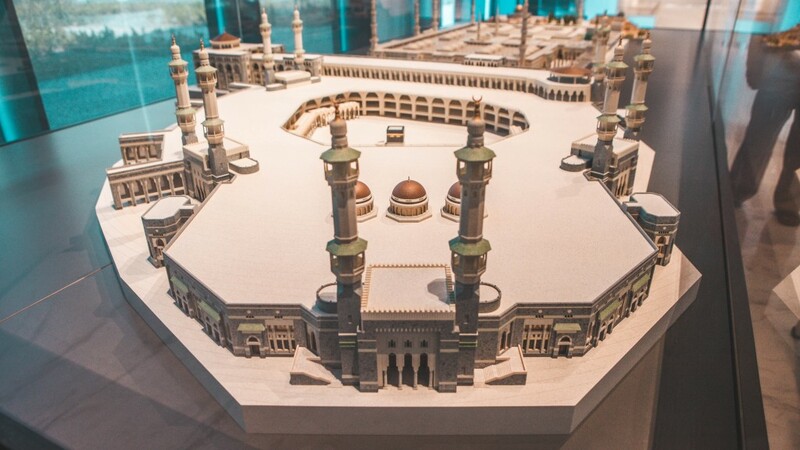 With its focus on the Golden Age of Islam and the innumerable scientific, cultural and artistic contributions of Muslims and Arabs to modern day science, the Arabic Islamic Science Museum highlights their ground-breaking work and accomplishments allowing visitors to proudly reconnect with the inspirational message of Islam, which actively encouraged scientific discovery. We recognize the work of Arab and Islamic scholars in the fields of Exploration, Medicine, Astronomy and Engineering; we see how scientific discoveries contributed to the architectural wonders of the Islamic world. Lastly, we are offered the spectacular opportunity to converse with ancient polymaths Al-Khwarizmi and Al-Biruni who appear to have been brought to life in a uniquely entertaining exhibit.